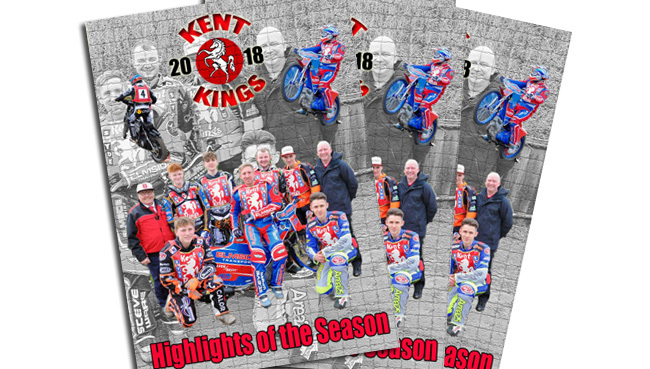 2018 KENT HIGHLIGHTS OF THE SEASON. 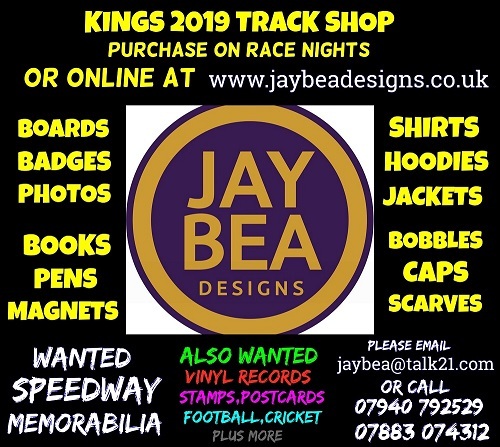 Another great season for the Kings as they make the Playoffs and reach the semi-final of the KO Cup. Brilliant action captured from 27 meetings home and away on this four hour production. A great gift idea for Christmas!